We had said it after SPAL. We reiterate it today after the resounding victory in the Champions League with CSKA. 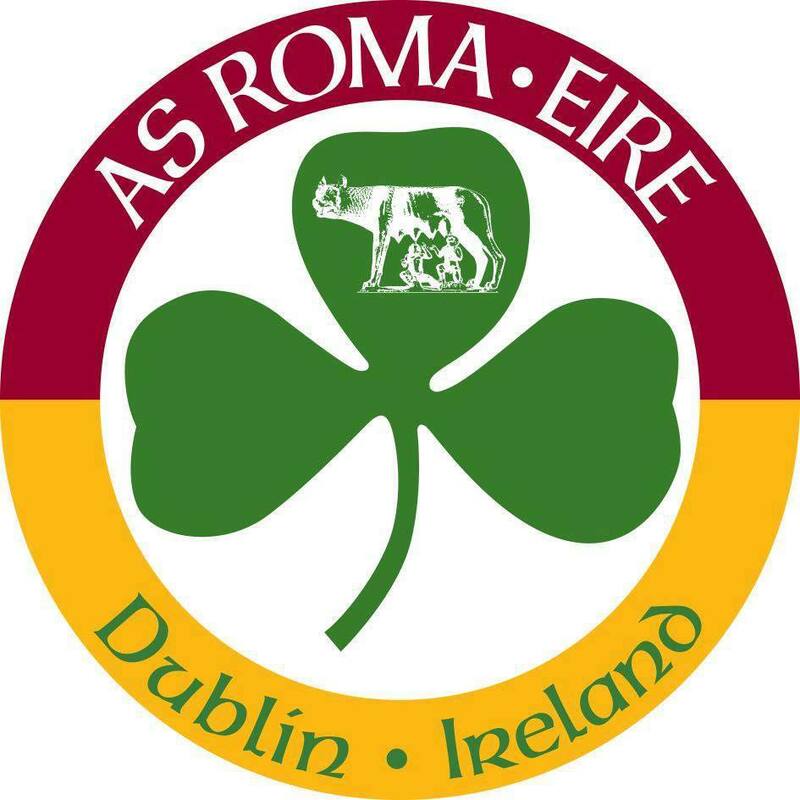 Roma confirms to be a bipolar team that seems lazy and indolent with the small and that finds concentration and right motivations only in the big games. And that’s unacceptable, because needless to say that every match must be faced with the right approach, all-round professionals, with the same commitment against any opponent, give everything and get out with the sweat shirt after 90 minutes. And all this should start with the senators, a good example for new and young people who try to fit in. If the indolence starts from the old then it is clear that the whole team receives the wrong message. 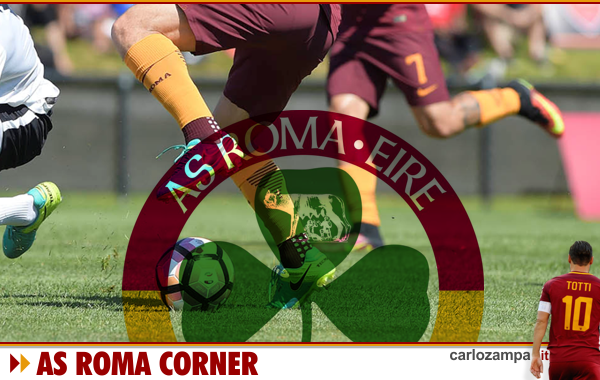 We think that the departure of Strootman has left a gap in this sense, a charismatic leader, motivator in the field and inside the dressing rooms. Roma needs its leaders to keep the tension high. Edin Dzeko has shown that when he goes into the field motivated and focused the whole team runs in another way. He is the real heart, the team’s hourglass, more than De Rossi, Kolarov or Manolas. When up for it the whole team wakes up. Edin had a great game yesterday, he came back to help behind and he let the team up, then scoring two goals. We never saw him come back to help with SPAL, he missed goal opportunities, and the rest of the team followed. That said, yesterday’s performance was encouraging but not exciting. An emphatic 3-0 scoreline, but not a massive performance. The defense still stutters, midfield must speed up. Some elements still show psychological and mental limits, like Cristante and Schick. We hope that the former Atalanta man will soon make the leap like Lorenzo Pellegrini did, until a few games ago in his same situation. Just a flash, as he had in the Derby. The Czech forward is in a situation where it will be difficult to get out of it, as long as Dzeko retains the No. 9 shirt in Rome. But he has quality, cannot waste 40m investment like that. Overall, we take 3 points, now we are top of the group with Real Madrid , important not to lose in Moscow. But we need continuity also in the league. Napoli arrives at the right time. A great team to keep the tension high. Opportunity to measure yourself and show that we are here too. Confidence.